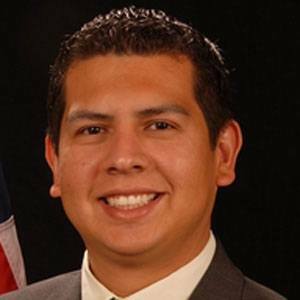 Democratic politician who began serving in 2010 as a member of the San Diego City Council. In 2013, he sought the Democratic nomination for Mayor of San Diego, but was defeated in the primary race by Kevin Faulconer. After graduating from San Diego High School, he earned an honors degree from San Diego State University. In his early adulthood, he worked in the social services field and fought to create housing options for low-income Californians. He grew up in San Diego's Barrio Logan neighborhood one of six children born to Maria and Jose Alvarez. He married Xochitl Miramontes; they have two children. In 2013, he sought to replace Bob Filner as Mayor of San Diego.